A few months ago I was offered tickets to check a Los Angeles show by The Murder Mystery Co. in exchange for my honest review. I quickly agreed because I thought it would be a great way to have a date night with the hubby. I was given a few dates to pick from and I chose the date the furthest out. I picked the date furthest out because I still get anxiety over leaving the girls. The day came and I still did not have a sitter (subconsciously trying to have an excuse not to go) and was even considering transferring the tickets to a blogger in the L.A Mamacita Network. My mom agreed to babysit and I quickly got dressed for our date night. I’m so happy I went! 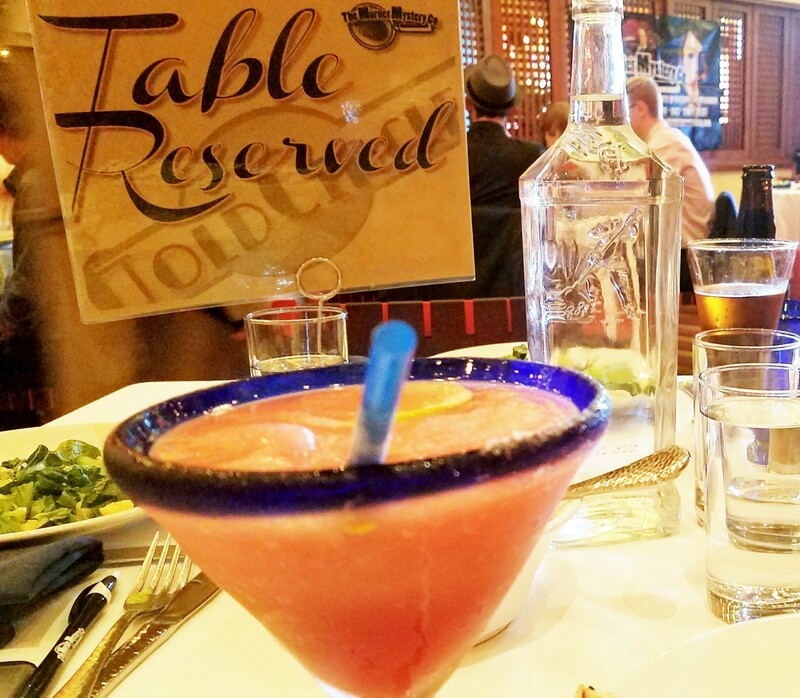 The Los Angeles Murder Mystery Dinner and show takes place at Rosa Mexicano in Downtown, Los Angeles. It’s $90 per person and it includes a three-course meal plus access to the show. Upon arrival, they will take a mug shot of you and your guests so make sure to dress for the occasion! The VIP experience is $19 extra but you will feel extra special being seated at your reserved table ahead of all the other guests. The hosts are in character the entire time and it’s a blast! As a mom who doesn’t attend many events on my own, I felt a little out of character but it was perfect! I needed to escape from my reality even if it was just for a few hours. Having a delicious margarita on hand helped too. This is a very interactive show and you will be part of it! You’ll make friends with other guests as you try to solve the mystery but most of all you will have a fun night out. The hubby and I really needed this time to ourselves and I liked that it wasn’t your typical dinner and a movie type of date. 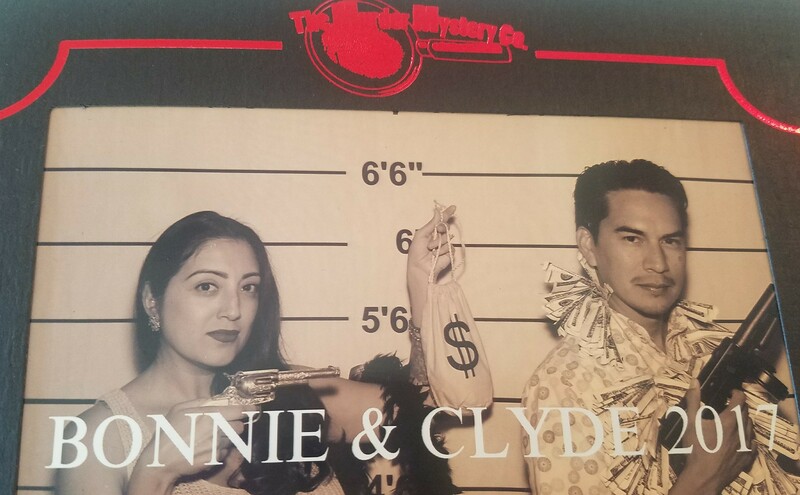 If you are looking to have a date night with your husband, celebrate a birthday, have a girls night out, then I highly recommend that you check out the Los Angeles Murder Mystery Dinner! They are also available for private events and with Halloween being around the corner, I encourage you to book them to make your party extra fun! How often do you go out on a date night? it was! Something different, you know. Looks like a lot of fun! We try to do a few times every month! I have a hard time leaving our little guy too! So happy you had a good time, murder mystery dinners are good, corny fun. I really like your new site design! Thank you! I know it will get easier but still =( Thanks! I’m about to get a new logo too!